You know this thing about Liv and Maddie Games? Liv and Maddie is an American series produced by It`s a Laugh Productions for Disney Channel, created for teenagers. The actress Dave Cameron, is acting two identical twins which are Liv and Maddie. The twins have two very different personalities, Liv dreams to become a Hollywood Star, and Maddie is a tomboy which play basketball with the boys. In Liv and Maddie Games you can find 14 games that we've published for these kids and childrens that are interested to play Liv and Maddie Games, this game gategory have been created on 24.11.2015. These games with Liv and Maddie Games have been voted 1 times and the avarage of vote is 5.00 stars. We advice you to play the last flash game from Liv and Maddie Games, Jigsaw a Rooney that have been published on 10.01.2017 22:14. 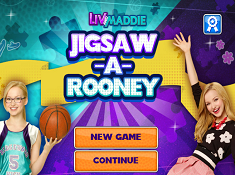 Jigsaw a Rooney its a part of Liv and Maddie Games category and until now its played 1436 times. Try it now on Cute-Games.com! If your like the Jigsaw a Rooney game you can write a comment in the game page. Recommend this game to your friends if you like it! Are You Liv or Maddie its a part of Liv and Maddie Games category and until now its played 1664 times. Try it now on Cute-Games.com! 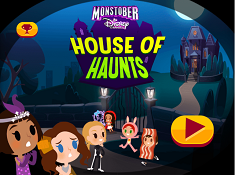 If your like the Are You Liv or Maddie game you can write a comment in the game page. Recommend this game to your friends if you like it! Disney Channel Fashion Studio its a part of Girl Games category and until now its played 1477 times. Try it now on Cute-Games.com! 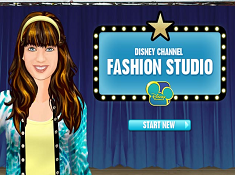 If your like the Disney Channel Fashion Studio game you can write a comment in the game page. Recommend this game to your friends if you like it! 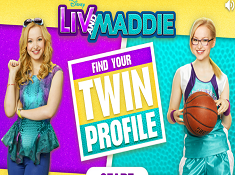 Find Your Twin Profile its a part of Liv and Maddie Games category and until now its played 3089 times. Try it now on Cute-Games.com! If your like the Find Your Twin Profile game you can write a comment in the game page. Recommend this game to your friends if you like it! 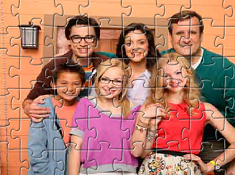 Liv and Maddie Family Puzzle its a part of Liv and Maddie Games category and until now its played 1175 times. Try it now on Cute-Games.com! If your like the Liv and Maddie Family Puzzle game you can write a comment in the game page. Recommend this game to your friends if you like it! 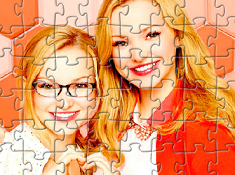 Liv and Maddie Puzzle its a part of Liv and Maddie Games category and until now its played 889 times. Try it now on Cute-Games.com! 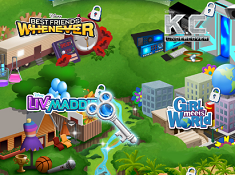 If your like the Liv and Maddie Puzzle game you can write a comment in the game page. Recommend this game to your friends if you like it! 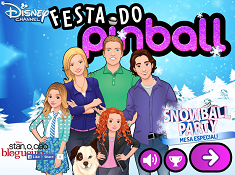 Pinball Party its a part of Disney Games category and until now its played 1991 times. Try it now on Cute-Games.com! 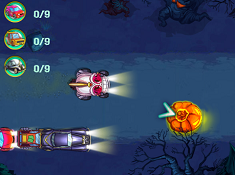 If your like the Pinball Party game you can write a comment in the game page. Recommend this game to your friends if you like it! Liv And Maddie Scrapbook Designer its a part of Liv and Maddie Games category and until now its played 1767 times. Try it now on Cute-Games.com! 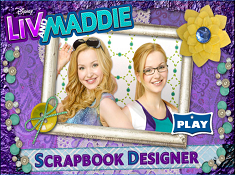 If your like the Liv And Maddie Scrapbook Designer game you can write a comment in the game page. Recommend this game to your friends if you like it! Liv and Maddie Difference its a part of Liv and Maddie Games category and until now its played 1728 times. Try it now on Cute-Games.com! 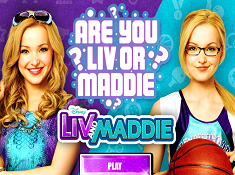 If your like the Liv and Maddie Difference game you can write a comment in the game page. Recommend this game to your friends if you like it! 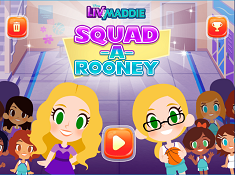 Squad a Rooney its a part of Liv and Maddie Games category and until now its played 1123 times. Try it now on Cute-Games.com! If your like the Squad a Rooney game you can write a comment in the game page. Recommend this game to your friends if you like it! Liv and Maddie Chaos Puzzle its a part of Liv and Maddie Games category and until now its played 1489 times. Try it now on Cute-Games.com! 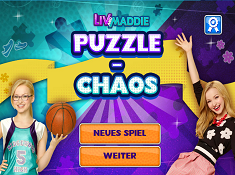 If your like the Liv and Maddie Chaos Puzzle game you can write a comment in the game page. Recommend this game to your friends if you like it! 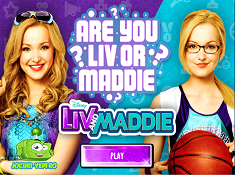 Find More About Liv and Maddie Games! The story is now on cute-games.com in the new Liv and Maddie games in which you will have to play along your favorite characters from the series. After four years in which Liv was acting in many roles on Hollywood and she was an appreciate actress she decided to return home because she missed her family. When she arrived home in Stevens Point, Wisconsin reunited with her sister who is now the captain of basketball team. Liv is very girly, being obsessed with fashion and clothes and she is acting in real life like a princess and it`s a little selfish sometimes but instead she is a good girl with a beautiful heart. Maddie is always training along with boys for being better in basket and for her doesn`t matter how she looks and for that she is always wearing glasses and her clothes are looking like boys clothes. The twins have two brothers, Joey which is one year younger like them and Parker which is the youngest child of the family. Joey is a typical teenager wearing big glasses and looking like a crammer and Parker is a very clever and cute child and he is always doing mischief. Now that Liv returns, they all are going to the same school were they have a big problem and that problem is the fact that they`re parents are teachers in that school. Pete Rooney is the father and the coach of Maddie`s team and Karen Rooney is the mother and the school psychologist. The school name is Ridgewood, and a lot of scenes are happening there because the entire family is under the same roof not just at home but same at the school. They`re parents are always protecting and oversees them, fact that they don`t agree. The four brothers are getting in trouble together, but in the end they are amused by what they did. That story wants to show us how different can be two persons even if they are looking identic. We can see that every person has different dreams, ideals, conceptions and lifestyles but even if they could live together are being friends. We always have something to learn by every person we know and we have to accept that person without trying to change it because every one of us has a unique personality. Liv and Maddie are very different and even if they don`t like sometimes each other they have to accept they are sisters and for being so different they`re lives are very excited. Liv is thinking sometimes how can Maddie being so like a boy and tries to make her to look more like a girl. At the other side, Maddie is thinking how Liv can be such a girly and so false in many moments and said to her that being a popular star it`s not everything in the world. Sometimes the twins are fighting for being so different but they also know that together are invincible and they love a lot each other and even when they have different ideas they are helping each other and trust in each other like all the sisters and brothers should do. Now that we found out what`s about that story, the site cute-games.com want to bring you the new Liv and Maddie games. Because the series is a comedy we choose for you the funniest games in which you will have a lot of fun being part of an twisted tale. If you don`t like our games and you found other Liv and Maddie games, tell us what game do you want and we will publish immediately for you.